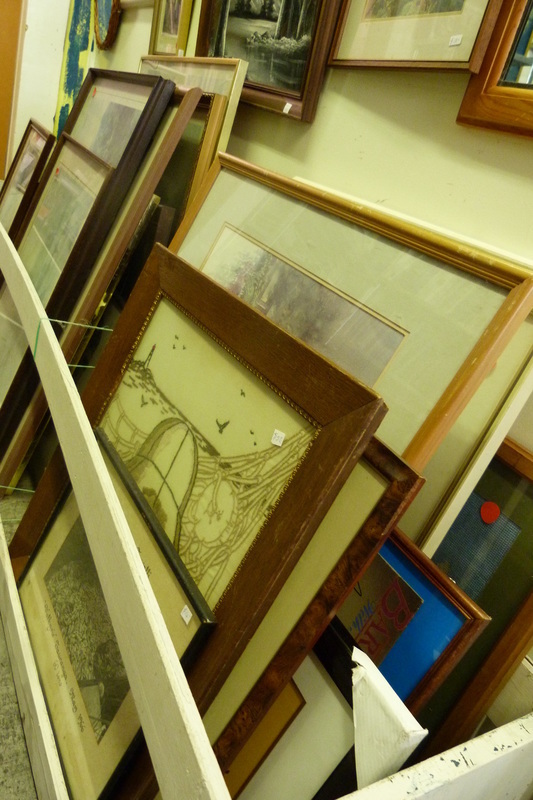 Offering a large array of antiques and collectables with the usual second-hand items as well, Somebody’s Treasure is quite a find. With two old shops packed full of items, be prepared to spend some time in this shop. 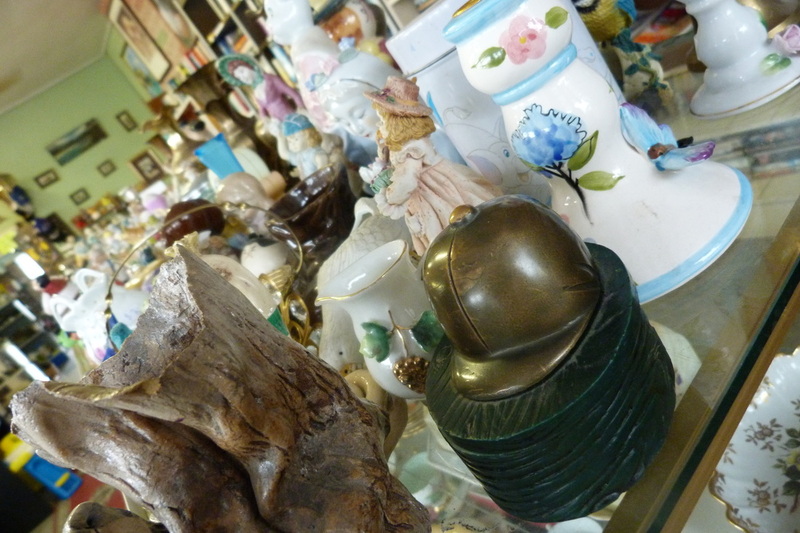 Somebody’s Treasure offers glass, china, ceramics, pottery, figurines, metalware, copperware, pewter, antique bottles, linen, antique paper, postcards, kitchenware, books, tins, antique tools, salt and pepper shakers, wood items, general bric-a-brac and lots, lots more. Somebody’s Treasure is located on Murchison’s main street, just off State Highway 6. Turn at the Four Square store.